Offering separate living and dining area, kitchen and laundry facilities plus private balcony with outlook over Coolangatta district. This spacious split level apartment offers separate lounge and dining areas, with a full kitchen, laundry facilities and private balcony. 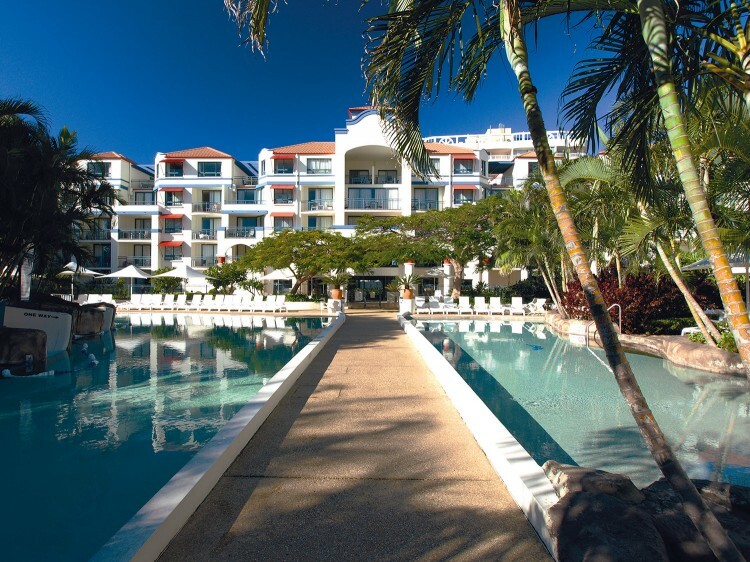 Newly refurbished offering separate living and dining area, kitchen, laundry facilities and a private balcony overlooking the pool. 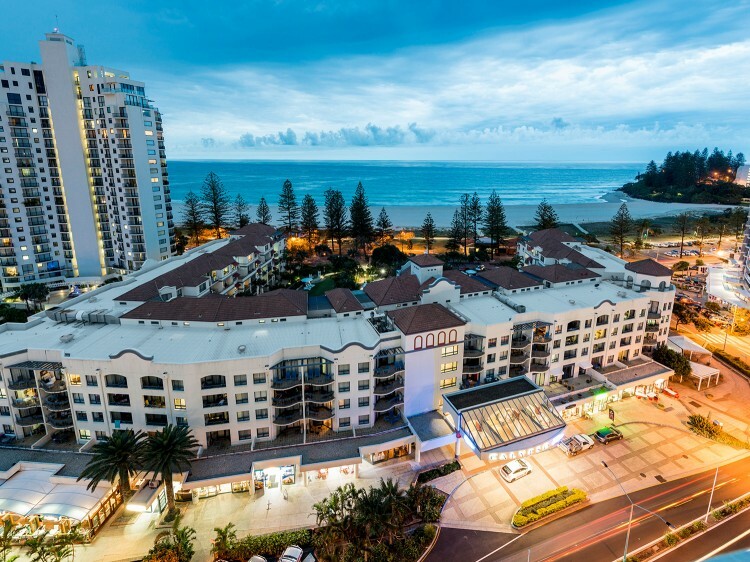 Offer separate living and dining areas, a fully equipped kitchen, laundry facilities and private balcony overlooking Coolangatta beach. This dual key apartment is perfect for families and groups offering a separate living room and dining area, a full kitchen, laundry facilities and private balcony with outlook over Coolangatta district. 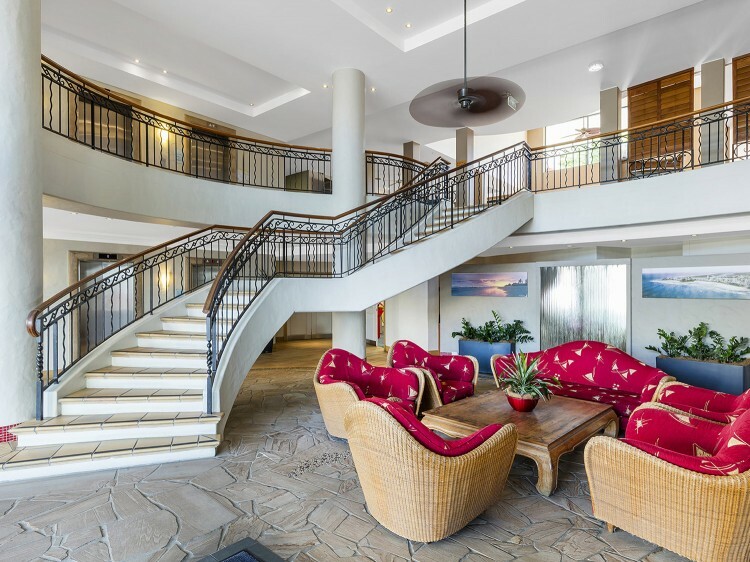 Two-story penthouse apartment, offers two bedrooms, separate living and dining area, a spa bath, full kitchen, laundry facilities and a private balcony. 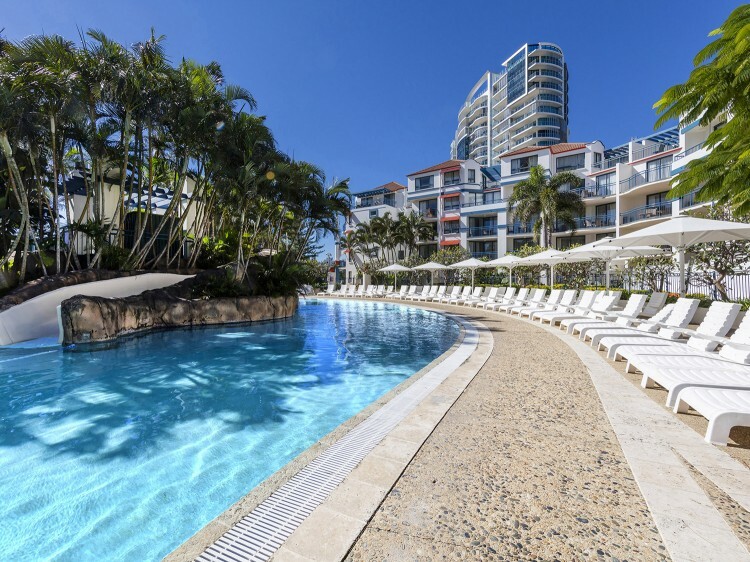 Dual key apartment offers separate living and dining areas perfect for groups, full kitchen, laundry facilities and private balcony overlooking Coolangatta beach.